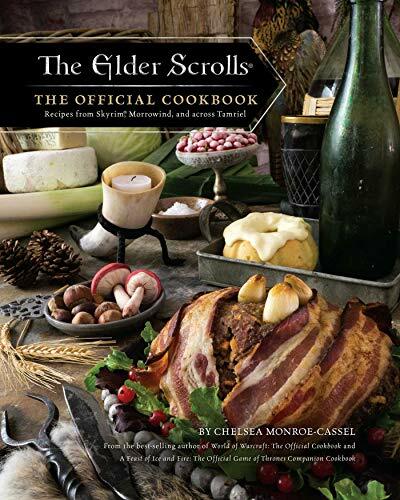 Feast your way through Skyrim, Morrowind, and Tamriel with The Elder Scrolls: The Official Cookbook. 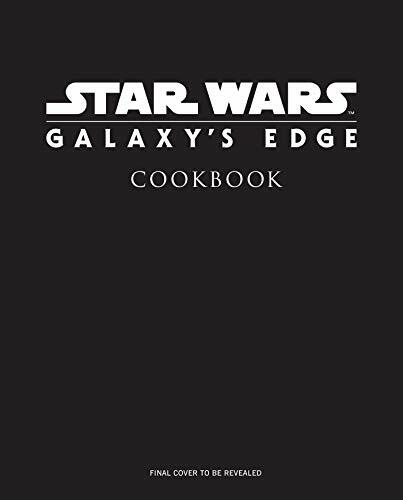 Inspired by the cuisine from the exciting new Star Wars: Galaxy’s Edge themed lands at Walt Disney World and Disneyland, the Star Wars: Galaxy’s Edge Cookbook is the ultimate source for creating out-of-this-world meals and treats all the way from Black Spire Outpost. 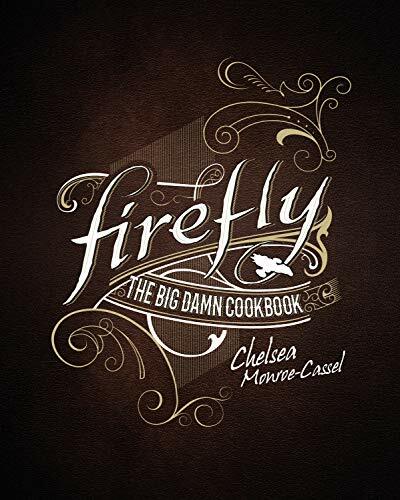 Cook your way across the 'Verse using over 70 recipes inspired by Joss Whedon's cult TV show with Firefly: The Big Damn Cookbook. Cook up more than 100 recipes inspired by the heroes of Blizzard Entertainment’s hit game with Overwatch: The Official Cookbook. 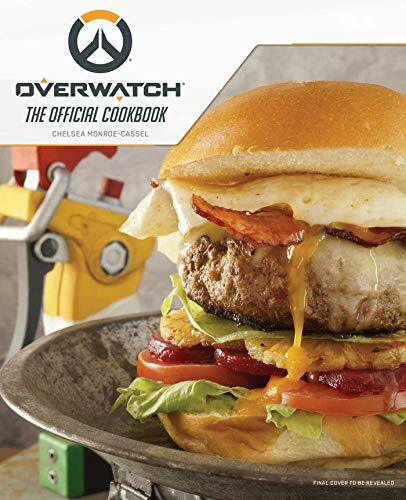 Based on Blizzard Entertainment’s global phenomenon Overwatch, this official cookbook is packed with scores of authentic recipes inspired by the game’s diverse heroes hailing from all corners of the universe. Pues ahora podrás experimentar tú mismo lo que sienten los personajes de George R.R. Martin comiendo sus platos preferidos gracias al Libro oficial de cocina de la saga Canción de hielo y fuego.